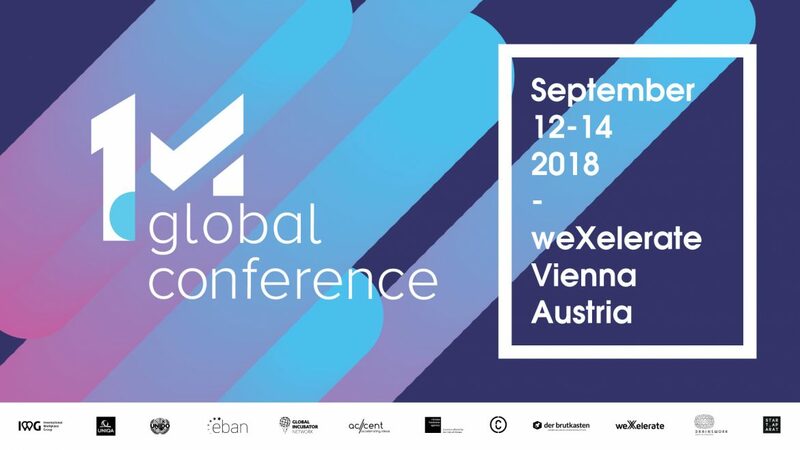 1MillionStartups’ first Global Conference will be hosted this September in Vienna, weXelerate. 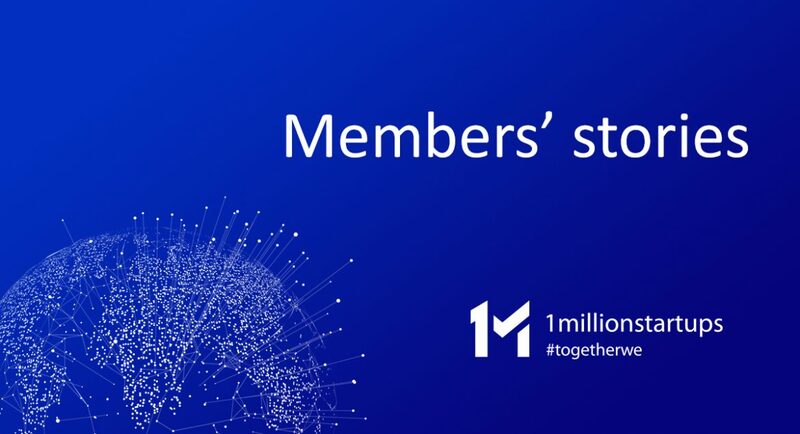 It will be the first live gathering of 1MillionStartups global community, over 500 SDG startups from 65 countries. 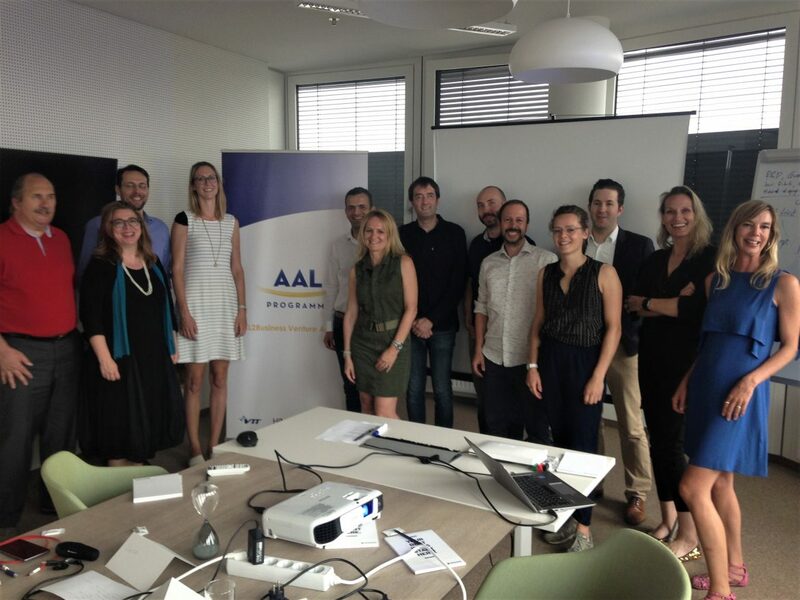 We are launching "Members' stories"
A new chance to increase visibility for our members - write about your startup on our blog! 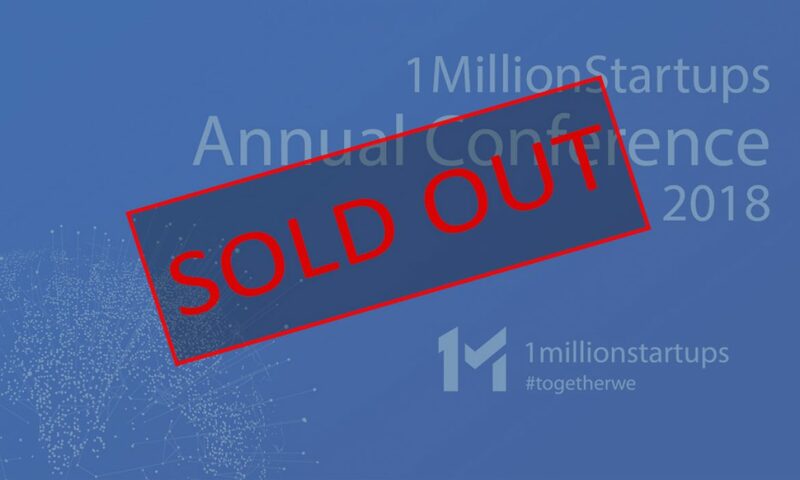 1MillionStartups Annual Conference - sold out! Tickets are sold out! 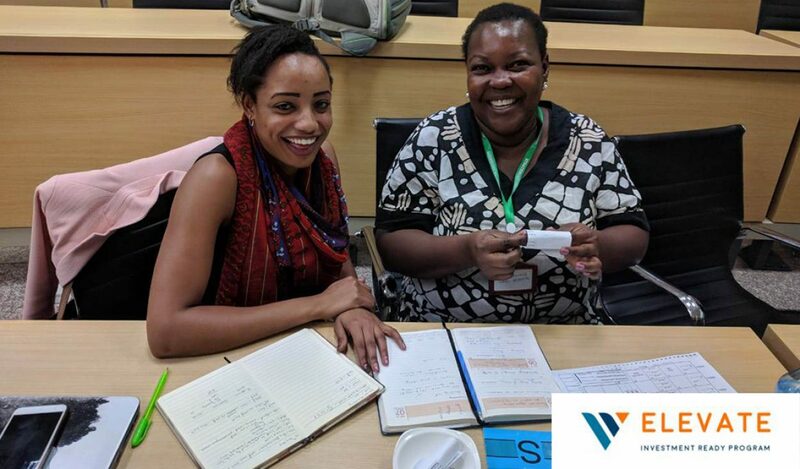 It is now possible to register for the waiting list. 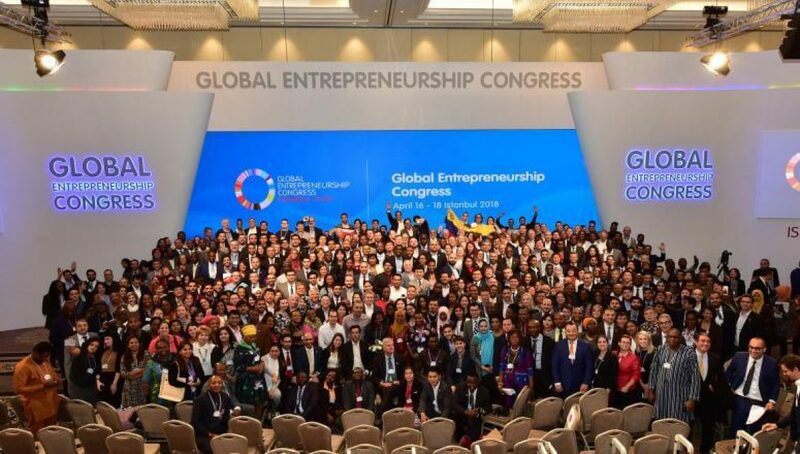 1MillionStartups and EBAN attended the Congress in Istanbul, Turkey.